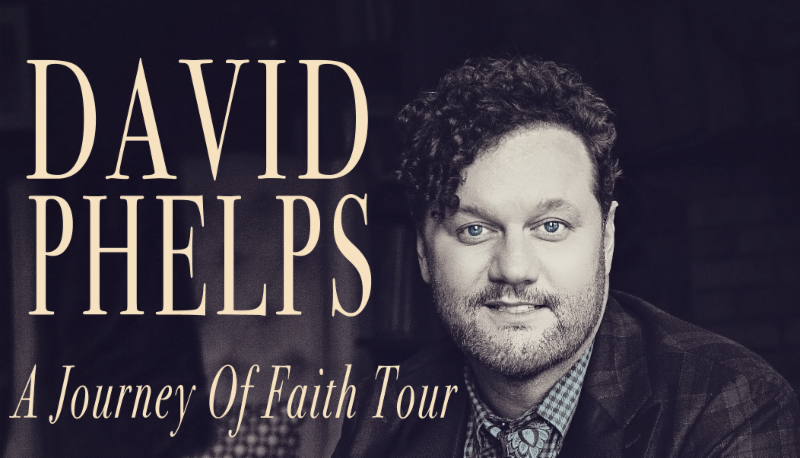 Tabernacle will host David Phelps, renowned Christian singer & Gospel vocalist, in concert with our choir on Saturday, May 19 at 7 PM. Click the graphic on the right for ticket info. Buy tickets for you and for someone you know that needs to be a part of our church. This event may sell out so get your tickets fast! VBS is a fun week of learning about God's word for children who have completed Pre-K through 6th grade. Every child is invited to come each day from 9 AM-12 PM on June 4-8. 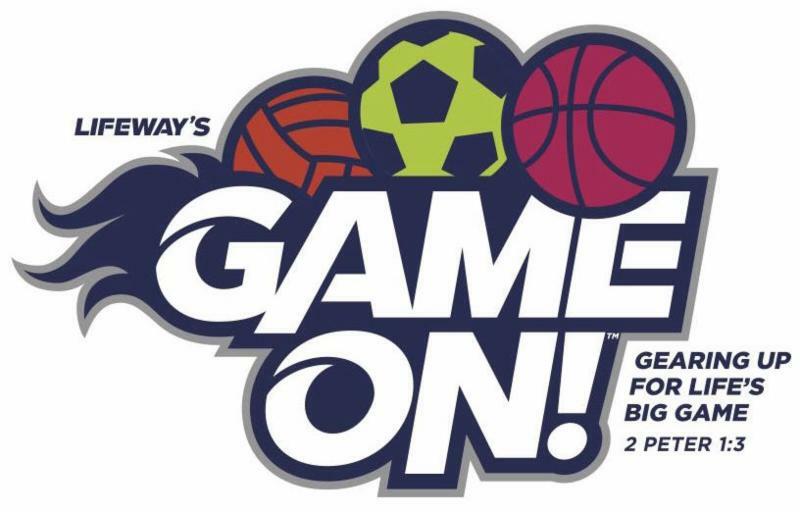 Please visit the VBS registration table outside the Worship Center on May 13 or May 20 to register your kids or click on the VBS logo to register online. Volunteers are needed July 3-8 for Camp Hawkins. If you are interested, please come to the information meeting this Sunday, May 6 at 12:15 PM in Room 206. All senior adults are invited to come Tuesday, May 8 at 5 PM to the Church Pavilion. Hot dogs, hamburgers, tea and lemonade will be provided. Please bring side dishes and desserts. The Student Ministry will go to Panama City Beach for camp June 11-15. The cost is $225 per student and the first deposit is due May 9. Sign-up on the back table in the Youth Room or contact Stephanie in the church office for more information. During the summer months, we're encouraging families to sit and worship together during our worship service. The final day of Children's Church before the summer (for K-6th grade kids) will be May 27. As a reminder, extended teaching care for babies-4 year olds is always available on the 1st floor during the worship service. 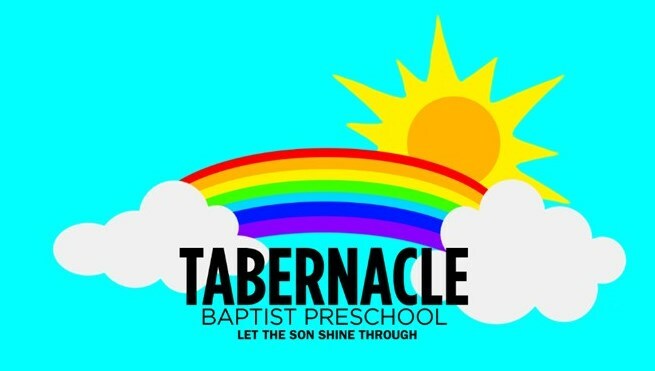 You are invited to attend a reception on Thursday, May 17th from 5-6 PM in Fellowship Hall to honor Tabernacle Baptist Preschool alumni and current/former staff. Please help us reach out and contact our honored guests and invite them to this celebration! You are welcome to stay for the graduation of our 2017-2018 class at 6:30 PM in the Worship Center. The TLC is in need of one volunteer on Wednesdays from 12-2 PM and two volunteers on Fridays from 12-2 PM. If interested, please contact Rick Bohannon at 770.823.6598. A gift to establish the Ellen Traylor Memorial Fund has been given by her estate to Tabernacle Baptist Preschool. A thank you note has been received from Jo Brock. To the family of Sarah McLain, our member, who died April 25.